Sydney Harbour 10K and 5K 2017 | JustRunLah! 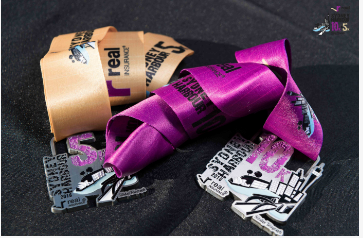 The event starts and finishes in the spectacular Sydney location of The Rocks, the course hugging the beautiful Sydney Harbour around Barangaroo and Darling Harbour. The day offers an incomparable vibe, making it a wonderful opportunity for training or a social run, followed by a morning brunch and shopping in and around The Rocks. The Rocks Markets will be operating just up the road, along with some of Sydney's most prized restaurants and cafe's.